Residential building contractor and residential remodeler licenses are issued for a two-year term that always ends March 31st. Contractors are required to complete 14 hours of state approved continued education, including 1-hour of Energy Code every 2 years. Continuing Education courses may not be completed on the same date, nor can they be duplicates from the previous license cycle. (Builders License Training Institute offers multiple approved course packages). How do I renew my Minnesota Contractors License? This course is an introduction to the construction estimating process. The course will explain the methods of construction delivery, different types of estimates, and the tools needed by the estimator to tender a bid. 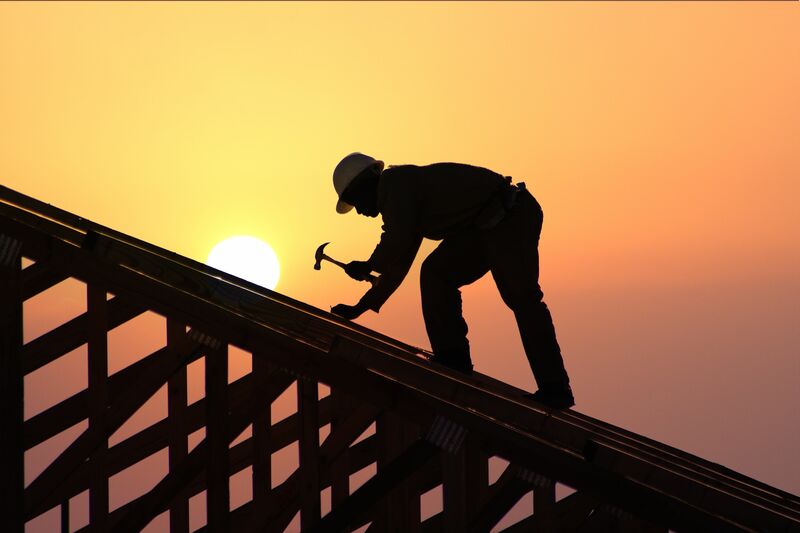 This course is a review of the safety codes required for residential construction. Students will be able to understand and describe the basic components of a construction safety program. They will recognize the hazards inherent at a construction jobsite, and describe ways to prevent those hazards. This course will show contractors the energy efficient products are available on the market for their clients in Renewable Energy. In Weatherization contractors will learn how moisture enters into the internal structural areas of a home and which procedures to use in the many tasks involved to head off these problems.